Todays UFO videos picks the best UFO videos of the day. If it's real, new and cool we want it on this channel. Only the best UFO reviews! Please connect with us to get your UFO video featured. Recent UK UFO Sightings. 2018. 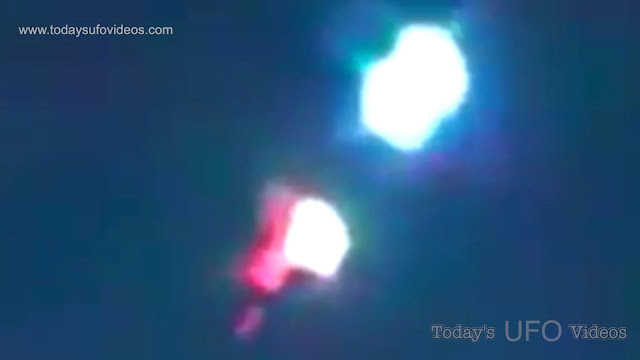 In October of 2018, strange lights were captured over Cambodia. No details were given other than “strange lights plowed the skies of Cambodia”. 4 UFO's Take Out Satellite/Space Force/Weather Wars. Witness description: "While driving to work on the M6 motorway in the early morning around 8:30-9am, I glanced up and caught it." 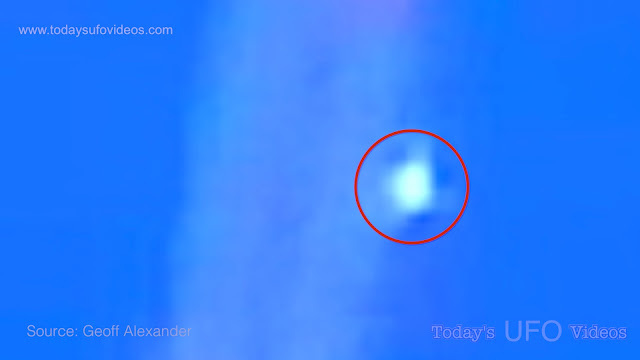 Today's UFO Videos. Awesome Inc. theme. Powered by Blogger.